thank you so much Halle for this lovely present. IT’S MINE – yes indeed, now it is mine. what a cool name. I will either use it in the kitchen or will store accessories in the bowl. I will for sure show you once I am happy with the setup. stay tuned. Kosta glassworks is Sweden’s oldest still operating glassworks. The furnaces here have been lit since 1742. We welcome you into the warmth to witness a genuine Swedish handicraft. This is your chance to follow the production of Kosta Boda’s products in the glow from the furnaces. From the melting of the molten glass to glassblowing, cutting and painting. 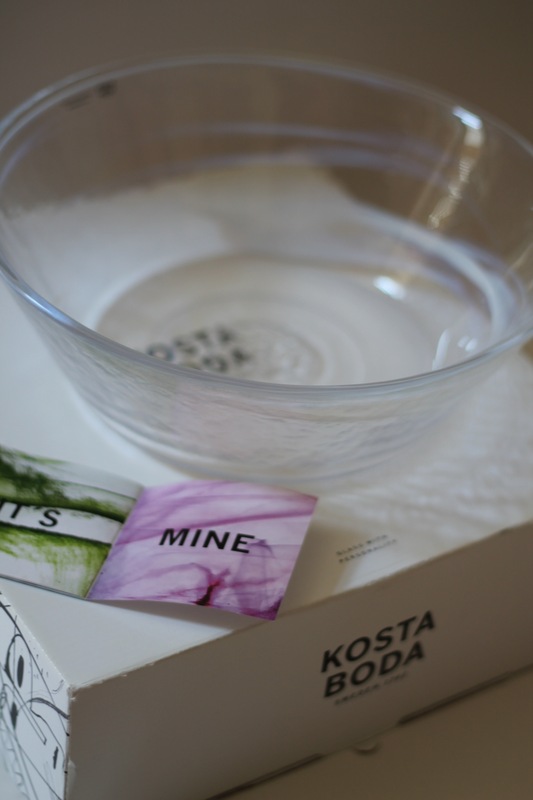 Some of Kosta Boda’s most colourful designers have their studios at Kosta glassworks. Anna Ehrner, Göran Wärff and Kjell Engman work closely together with the craftsmen in the hot shops here. In the area you also find the Kosta Boda Art Gallery where you have the opportunity to see current exhibitions. 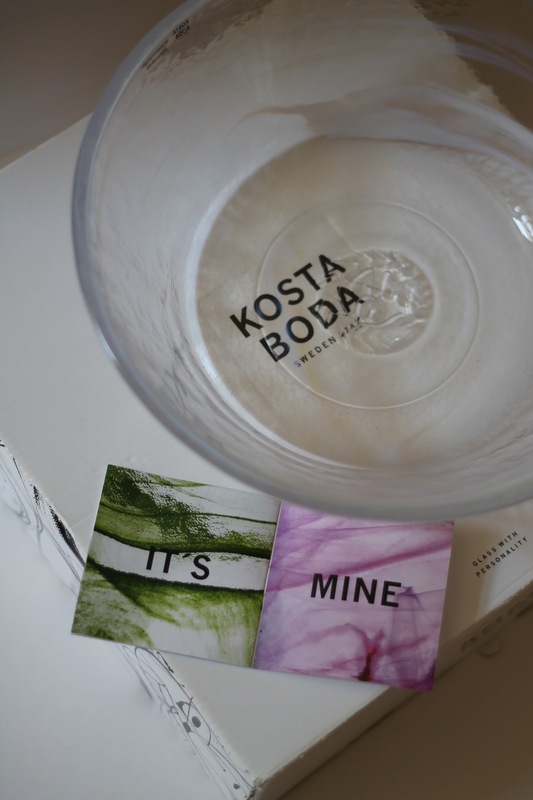 Kosta Boda’s factory outlet is also located here and nearby also Kosta Outlet and the famous Kosta Boda Art Hotel. awww.. I got these lovely cups from my grandma and I used to play with them when I was a child. drinking out of these today brings back lots of memories – only good memories. our grandma let us (my cousins and me) drink coffee (of course diluted with milk) and this made us feel like tiny grown-ups. 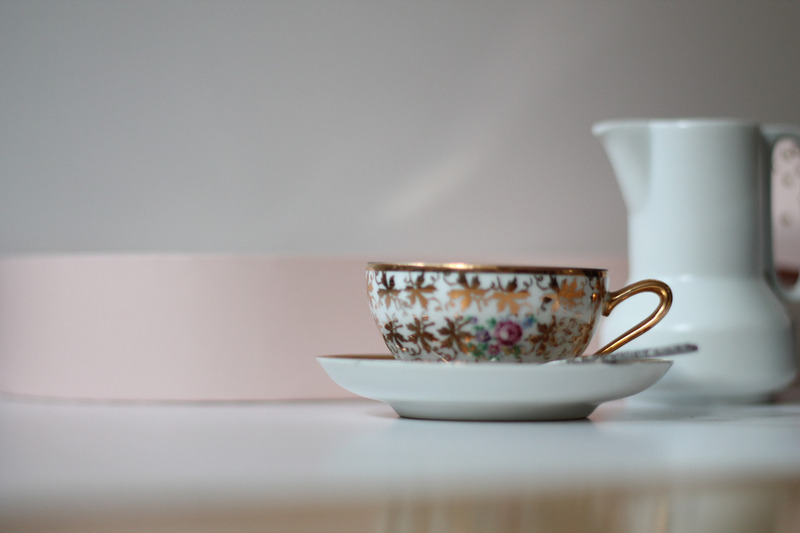 I am so happy that we took such good care of the cups so that I can still enjoy them and embrace the flashback that comes with them.